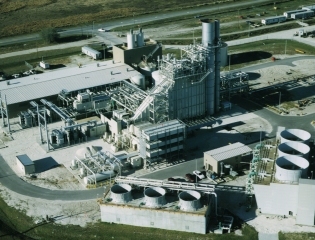 This 115 MW, dual fuel, dispatchable, combined cycle cogeneration plant is a Qualifying Facility that began commercial operations in August 1994. Mulberry is fully contracted to Duke Energy Florida through August 2024. The plant has a zero discharge water treatment system.